Current volunteer with Volunteer Toronto’s Becoming a Board Member sessions. 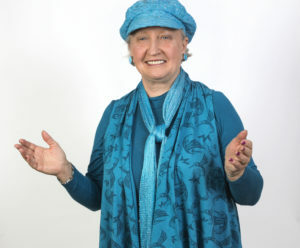 Jane is active in organizations such as Creating the Future, the Canadian Society of Association Executives and the Centre for Social Innovation. From 2004-2008, she was a Commissioner of the Ontario Racing Commission, working as a regulator and tribunal member to enhance integrity and fairness in Ontario’s horse racing industry. 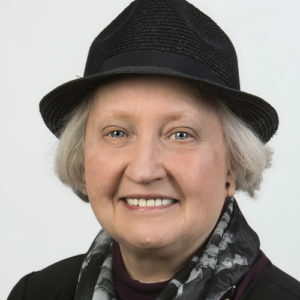 Her clients include professional and industry associations; community groups; social services, heritage, health, arts, legal, environment,and international development organizations; crown corporations and a foreign government. Their geographic scope ranges from national to local, and their size from hundreds of staff to none at all. Jane provides conference sessions and workshops for many organizations including Directors’ College (McMaster/Conference Board), Social Economy Centre (University of Toronto), Wild Rose Foundation (Alberta), Canadian Council for International Cooperation, Canadian Fundraising and Philanthropy, Saskatchewan Association of Health Organizations, Niagara College, Association of Family Resource Programs, Ontario Land Trust Alliance and Ontario Community Support Association. Please follow and connect with us!